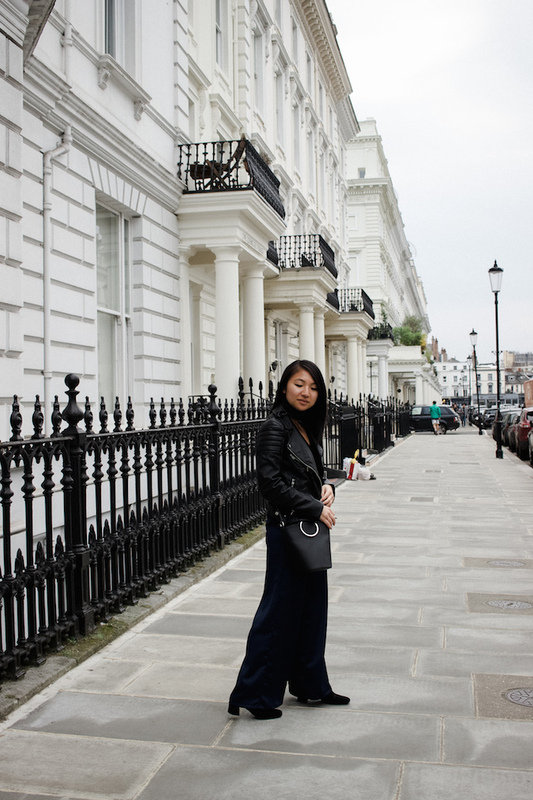 I'll admit I spend excessive amounts of time choosing outfits for my travels. It all boils down to that perfect science of having weather-appropriate attire that's both comfortable and photo-ready. 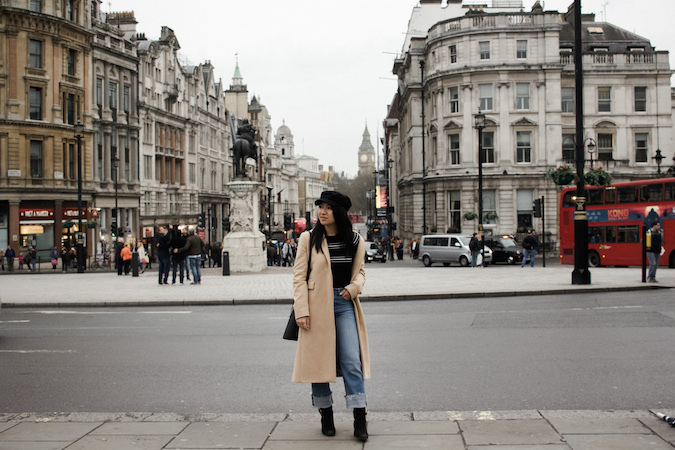 When it came to this recent London trip, layering was key. 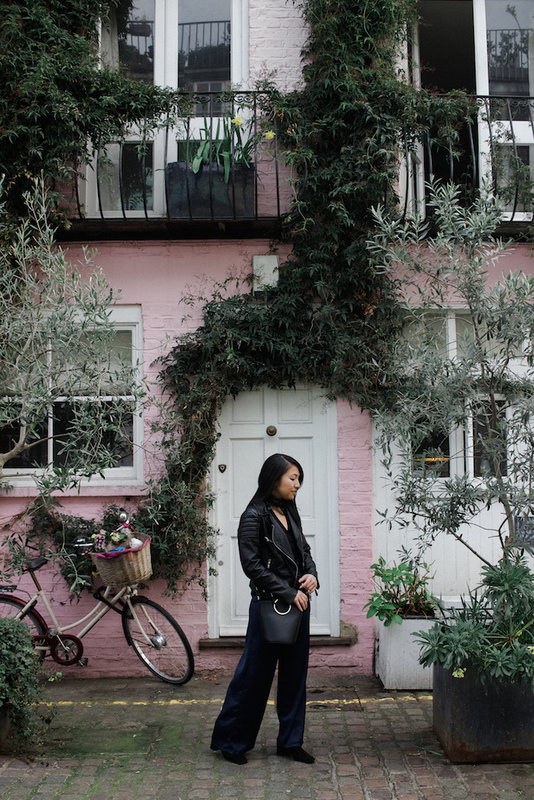 Unlike New York's seemingly never-ending winter, spring came early for London along with its fickle transitional weather. 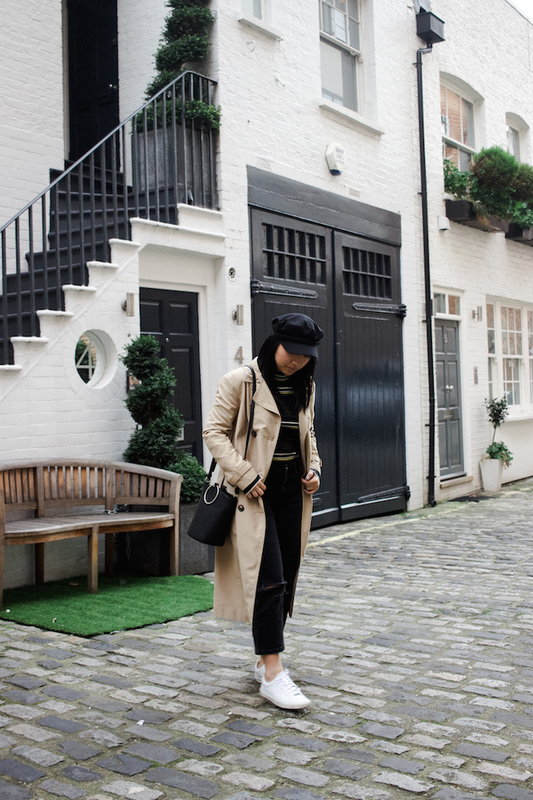 Bring on the trench coats and lightweight sweaters. 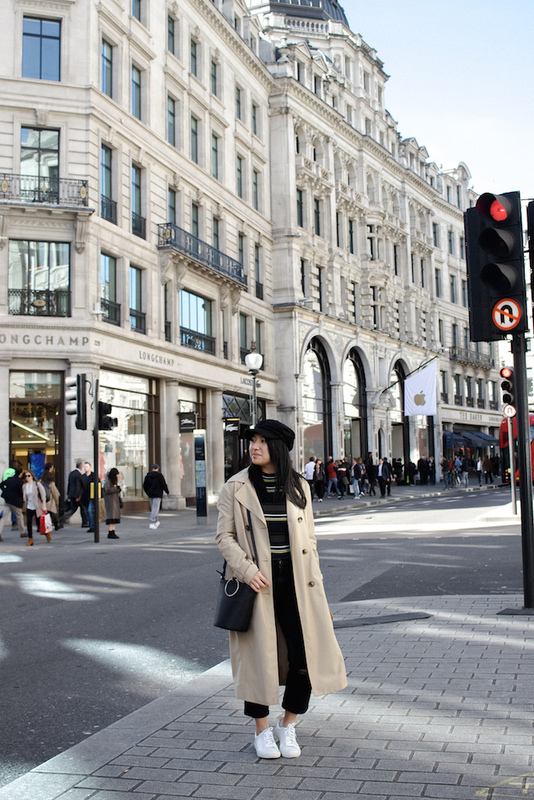 Today I'm sharing three outfits from my trip to London, featuring many of my favorite transitional pieces this season. 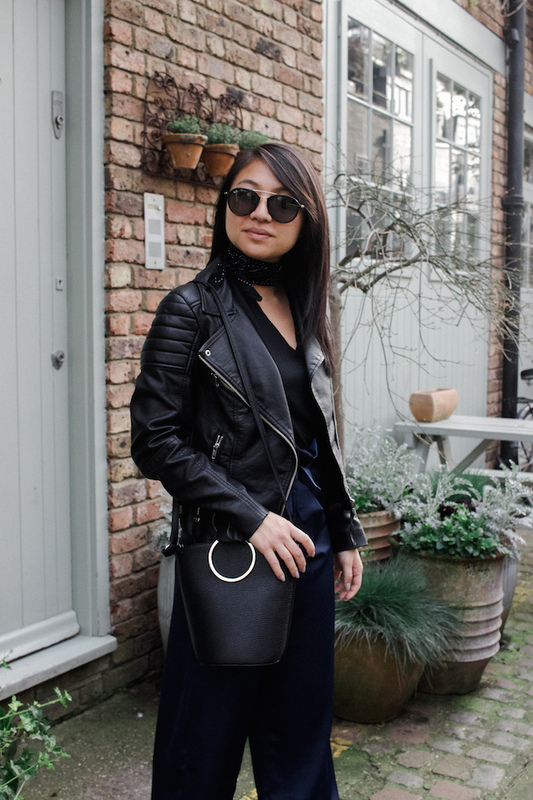 It's true that you can't go wrong with a classic trench coat or leather jacket (and in my case, a fun accessory to top it off). Which look is your favorite? Let me know! Cute outfits + so true. I always have to check the weather before I even decide what I am wearing and I hate when it's raining or snowing bc I never know what to wear! Haha, so true! I always take so long to decide!! Adorei os looks! Principalmente o segundo! Ahhhh I love this SO much!! I just got back from London and I'm already missing it like crazy! Thank you!! I'm dying to go back already haha! Love all these outfits ! You look so pretty ! 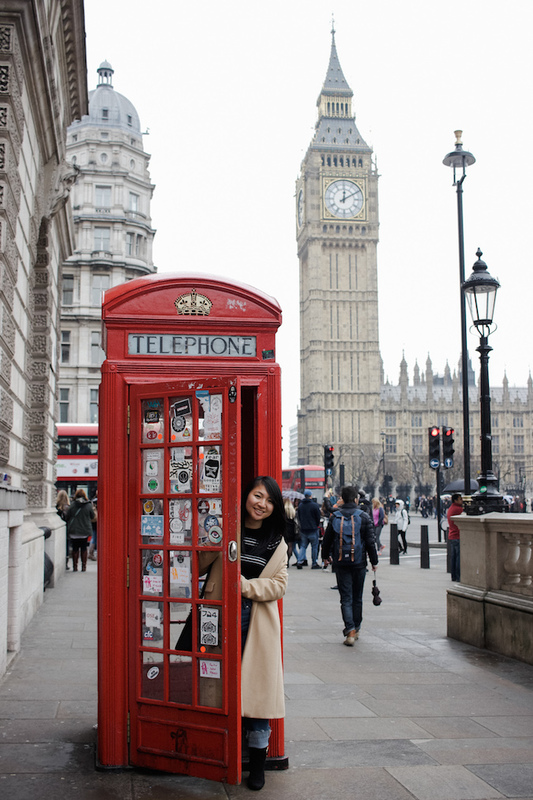 my favorite one is the one in front of the big ben. Have a wonderful time! I miss it!! Aw I hope you get to go back sometime soon! 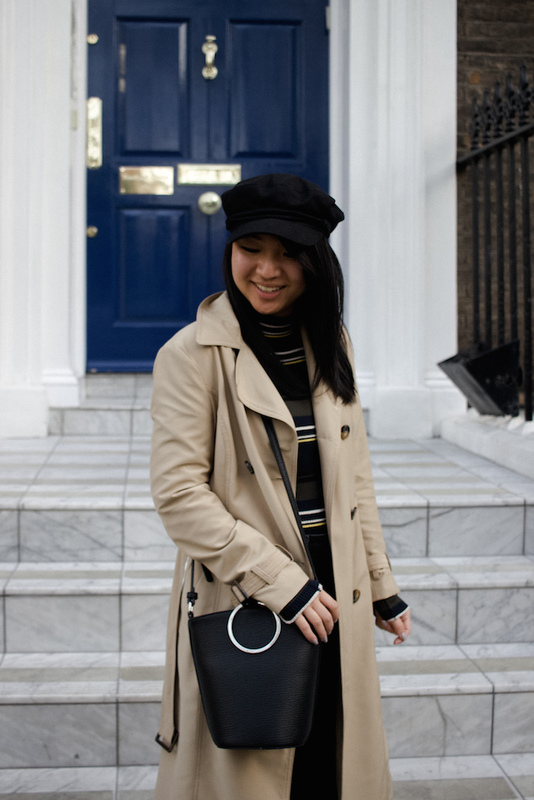 A leather jacket and trench coat are staple items in my wardrobe. I love all 3 looks. I love your outfits ! 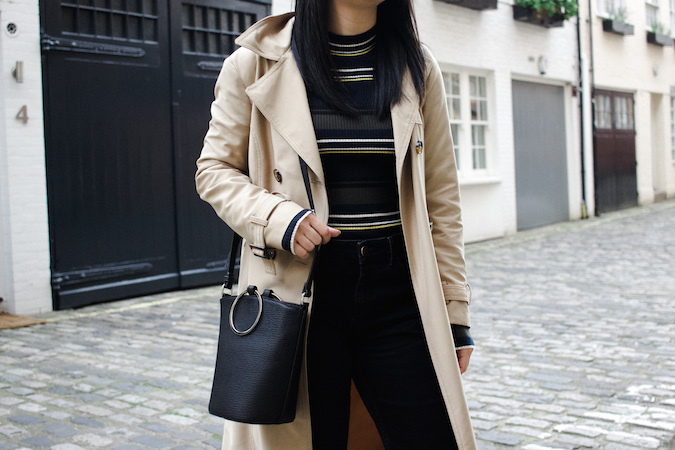 Perfect for London, a leather and a trench coat are always the best for basic items. Really adore your second outfit. I love all three but the one with the wide leg pants is my absolute fav! you are so stylish! 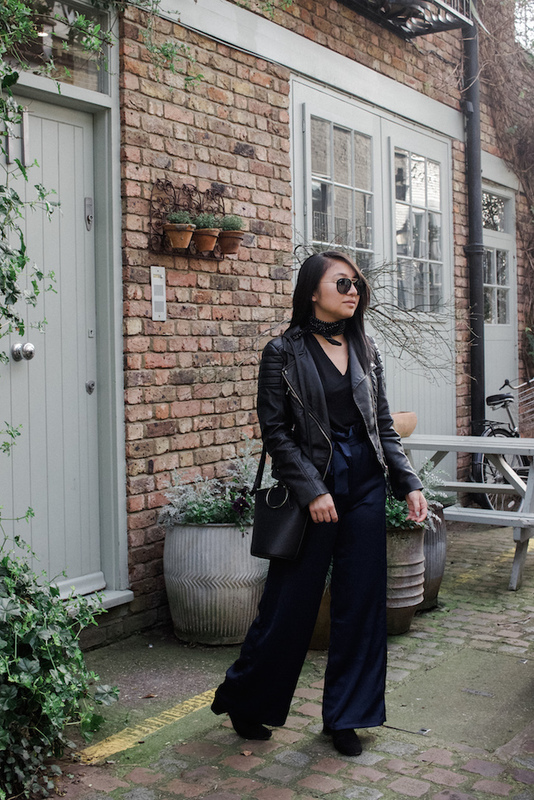 Love these 3 looks, perfect for the city!